Rt Rev Susan Brown, Moderator of the General Assembly, made the plea as the world comes to terms with a devastating fire that ravaged Notre Dame Cathedral in Paris on Monday. 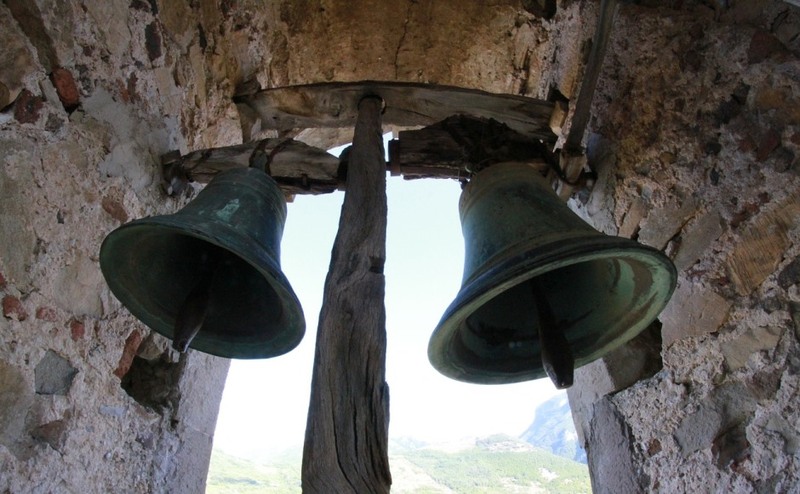 Moderator - "In sympathy and solidarity with the people of Paris, I would encourage our churches and cathedrals, where possible, to ring their bells at 7pm on Thursday for seven minutes." 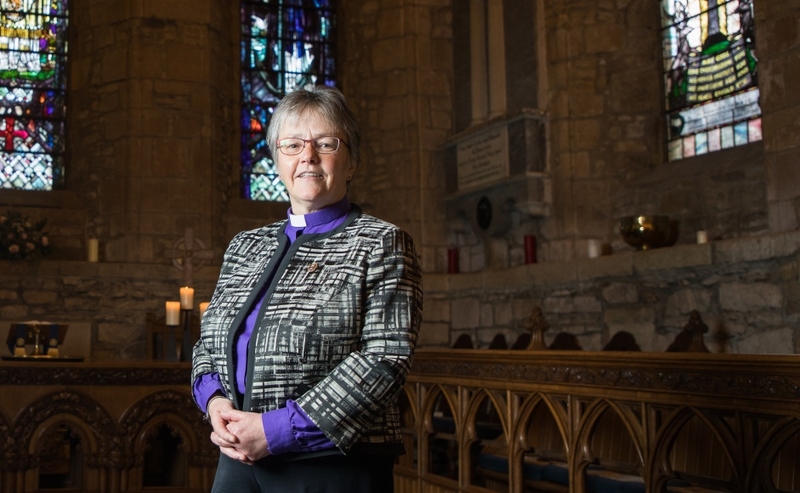 She is encouraging churches and cathedrals, where possible, to ring their bells at 7pm tomorrow, which is roughly the same time as the fire broke out at the 850-year-old Gothic building. Most of the roof was destroyed, causing the steeple to collapse, but French President Emmanuel Macron has promised that Notre-Dame will be rebuilt within five years. Donations to fund the work at the Unesco World Heritage site have already reached £692 million. “The reaction is so great because the Church is more than 'just' a building. “Many buildings, as well as being worship spaces, are a celebration of the gifts of stone masons, carpenters, glass makers, artists and musicians. “They also house history and Notre Dame is one such church. 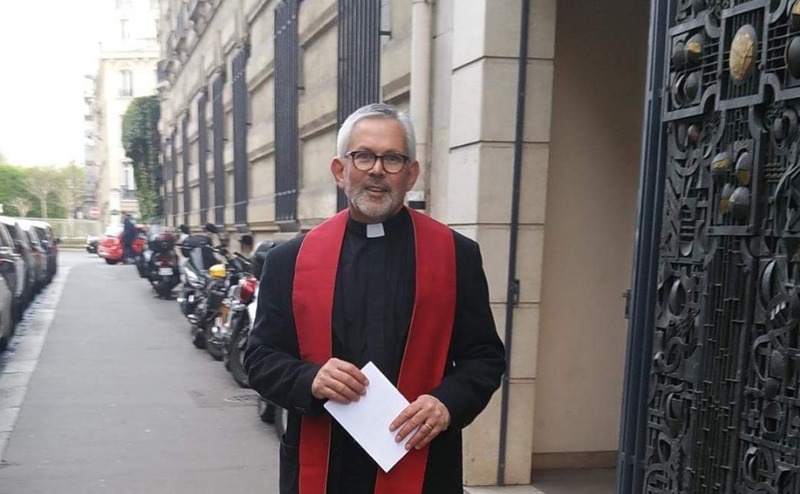 Rev Jan Steyn, minister of the Scots Kirk in Paris, said Notre Dame was a place of awe, mystery and majesty and the disaster has had a profound impact on people. “It is not only a presence for the Parisians, it belongs to the world,” he added. “On the night of the fire, we all went to bed with a sense of loss. “Something we have taken for granted for centuries, or at least for as long as we remember, seemed to be disappearing right in front of us. “Notre Dame is a tourist attraction, a place of worship, a refuge, a character in movies and novels. “But for millions of people it is an icon, a home, a place with personality. “For Parisians, Notre Dame is a calming presence and a reminder of the bigger presence. Mr Steyn said Notre Dame Cathedral represented a common Christian heritage, retelling the story of God and of Christ. He said the banks of the River Seine were lined by thousands of onlookers as the flames ripped through the top half of the cathedral. “They stood mostly in silence, fists clenched covering their lips,” he recalled. Mr Steyn said he was very moved by the sight of young French people singing psalms which was a demonstration of hope and faith. “On Tuesday, we woke up with better news than expected,” he added. “Many treasures were saved, the organ, although damaged, did survive and the basic structure seems to be in better shape than we thought. Second World Hero Rev Dr Donald Caskie was the minister at the Scots Kirk between 1938-40 and 1945-1961. He set up safe houses in the south of France and helped more than 2,000 trapped allied service personnel escape the Nazis. The International Presbytery of the Church of Scotland has 15 congregations, 12 of which are on the European continent.